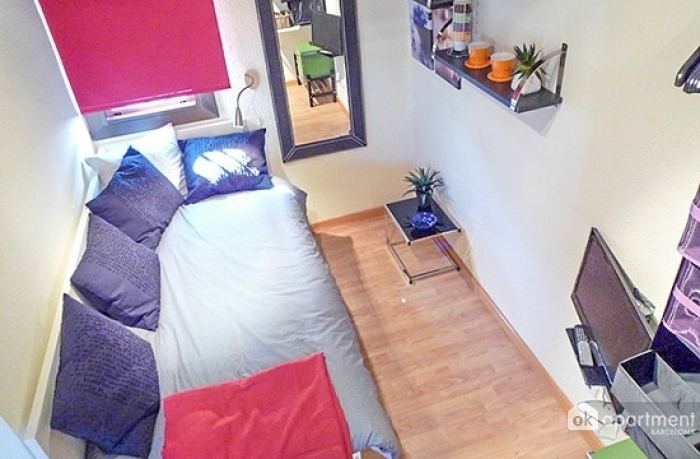 Small studio for one person or a couple. Well-lit and with amazing views. It has a bed, kitchen area (fridge, microwave oven) and bathroom. For a comfortable stay, it is equipped with Internet, TV, washing machine. The apartment is located in the heart of la Barceloneta, has all the necessary facilities services, access and transport for a comfortable stay in the city. To eat, you'll have a wide selection of restaurants and bars. 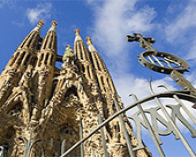 Upon receiving the apartment keys you will be asked to pay a deposit of € 790.